MARC Cars Australia foursome at the Friday practice sessions at Wakefield Park. Both the Ford Focus and Mazda 3 run the 5 litre FORD COYOTE V8, very quick cars. (1/4) #66, John Goodacre in a Focus. (2/4) #3, Jake Camilleri in his Mazda 3. 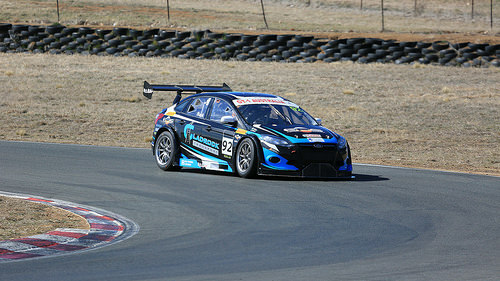 (3/4) #92, Jason Busk in the black & blue Focus. (4/4) #95, Geoff Taunton in the metallic blue Focus. Ford F-150 Raptor. Тюнинг фар Ford F-150 под комплектацию раптор. Разбор неразборной фары.